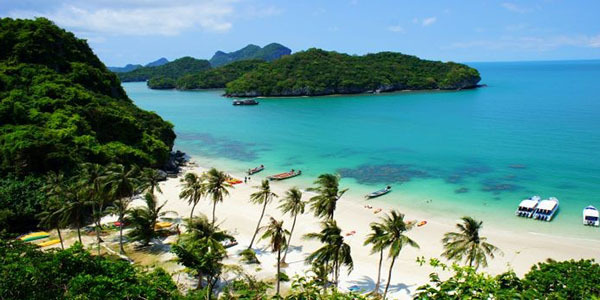 Although Phuket is the biggest sailing area by far in Thailand, there are 2 hidden gems to discover in Koh Chang and Koh Samui in the Gulf of Thailand. These are smaller and less developed, but still worth considering if you are looking for an alternative sailing destination to explore. 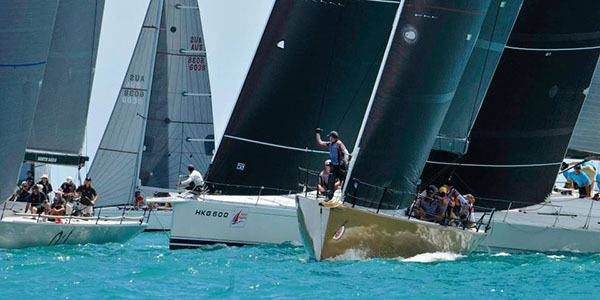 Happening right now in Koh Samui is the 15th edition of the Samui Regatta, a full week of fun in the sun and some serious racing and partying around Chaweng Beach on the east coast of Koh Samui. 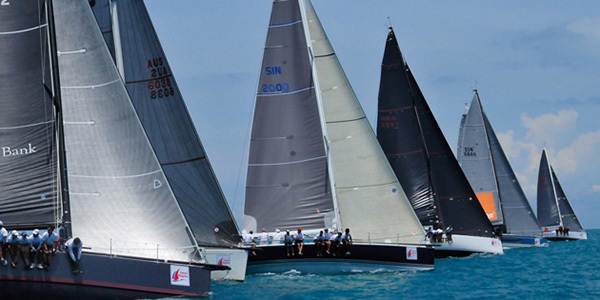 Whether you are a serious racer, a recreational sailor, or just an interested observer, watching this international regatta is a great way to spend your summer holidays in Samui. 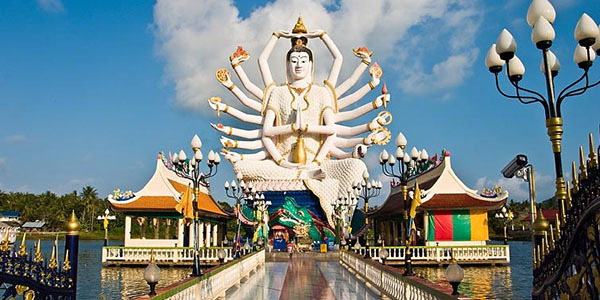 If you are not sure where Koh Samui is, it is located on the west coast of the Gulf of Thailand, and is the 3rd largest island in Thailand after Phuket and Koh Chang. 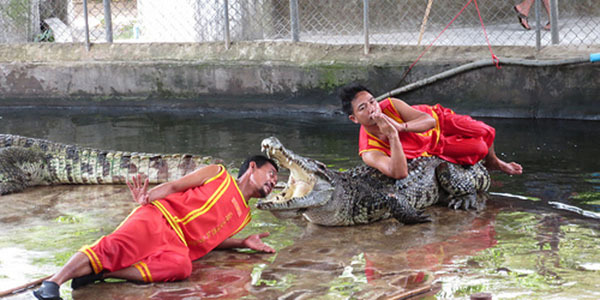 Think Phuket 25 years ago and you can imagine Koh Samui. 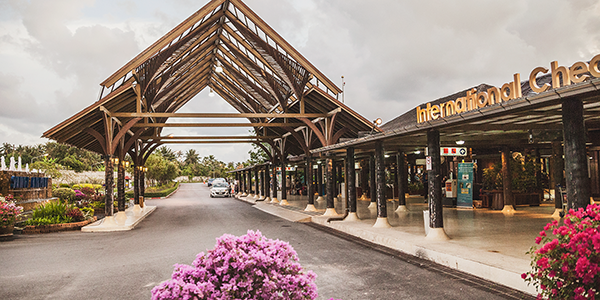 Yes, it has the coconut tree beaches, the nightlife, the elephants, temples and jungles, but even though it has developed into a top class tropical beach island, it has retained much of its charm…just look at the airport! No , that is not an amusement park ride… those are the buses that take you out to the planes waiting on the tarmac! 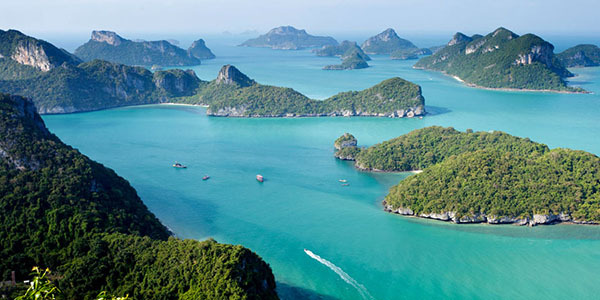 The Samui Regatta, since it started in 2002, has developed to attract some of the best yachts in Asia. 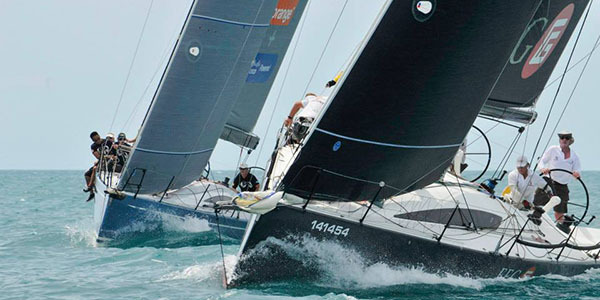 The first regatta 15 years ago only had a dozen catamarans, but nowadays you can expect to see several hundred competitors from all around Southeast Asia and Australia in multiple racing classes. 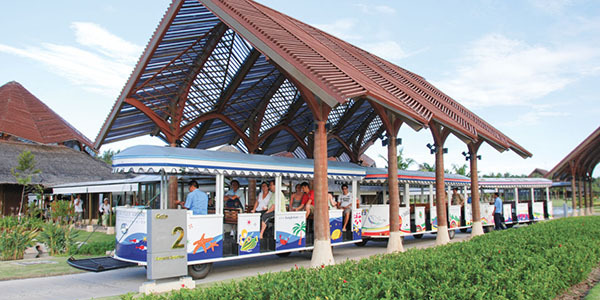 It also attracts a large general tourist contingent that come to the island as spectators, and to partake in the full range of holiday activities that Koh Samui has to offer. 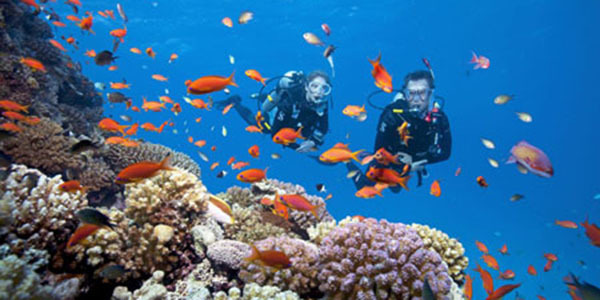 If you want to do some sailing, Boatbookings works with a range of Koh Samui charter yachts, and one of the most scenic areas to visit is the Angthong Marine National Park….a spectacular archipelago of around 40 islands northwest of Samui, that you can visit on your charter yacht. 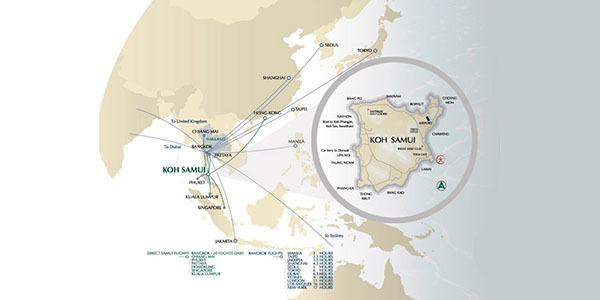 Contact Boatbookings now to discuss your next sailing holiday in Koh Samui, or find out more on the Koh Samui page on our website.